Hi Friends. 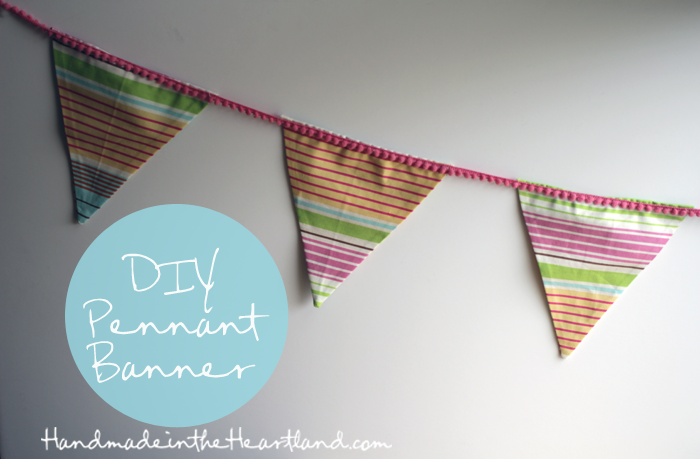 I’ve been meaning to get this post up for some time now, you might remember that I put on THIS ice cream social and for that party I made this super cute pennant banner. 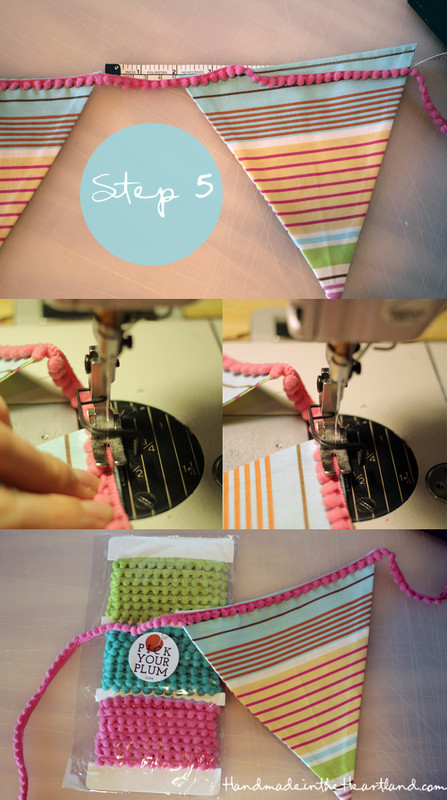 Well it’s so super easy to make that I new I wanted to share a tutorial so that you all can make it too. Aren’t Pennant’s so cute?! Ok so here it goes 5 simple steps to make your own pennant banner. 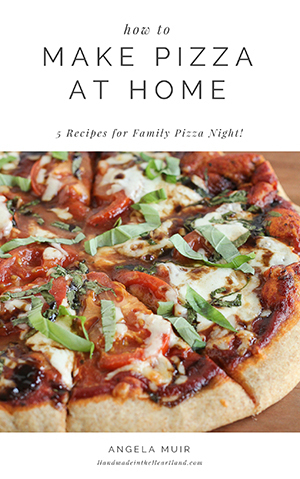 Step 1: cut out your triangles. The sides of my triangle are 8″ long. You can make yours whatever size you want and you can cut your pattern out of cardstock or just plain paper, just pull out your ruler and make your shape. 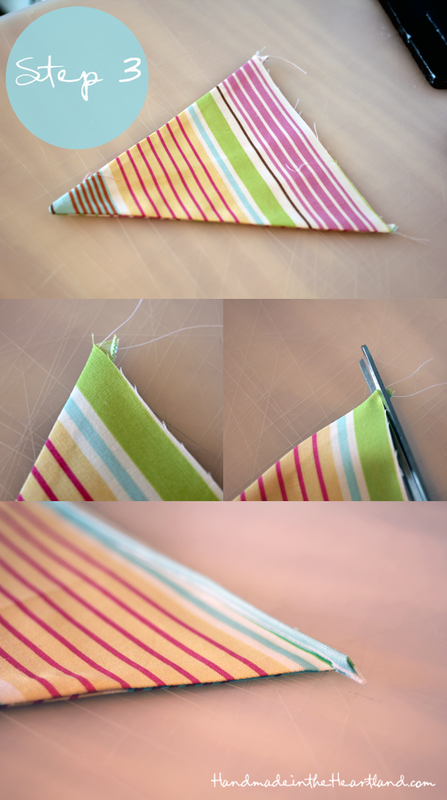 Then cut out however many you want, you will be cutting 2 shapes per pennant. Once you have all your shapes cut out then place 2 pieces right sides together and pin. You are ready to sew! 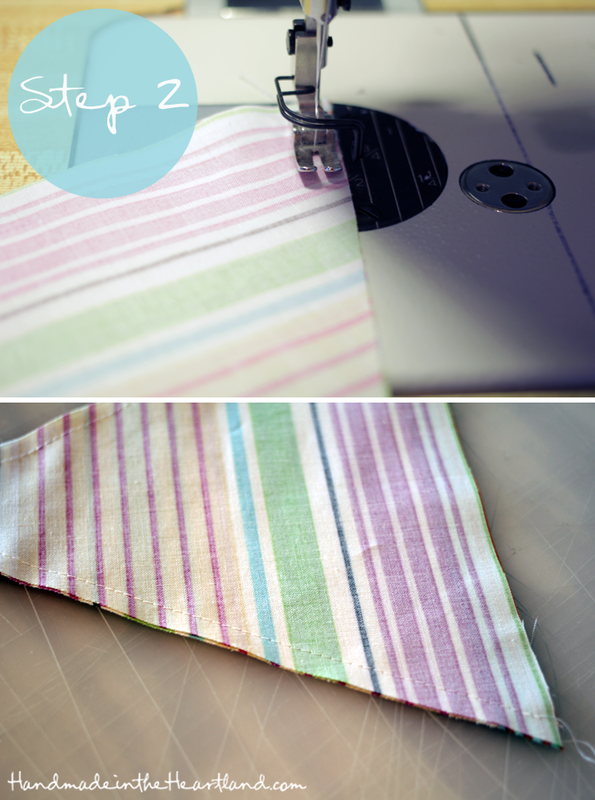 Step 2: Sew down the 2 sides and leave the top open. Turn it right side out and iron flat. Step 3: Cut the top little corners off (see photo below) and then fold the top over twice as skinny as you can make it- i tried for 1/4″and then iron so its easier to sew down. 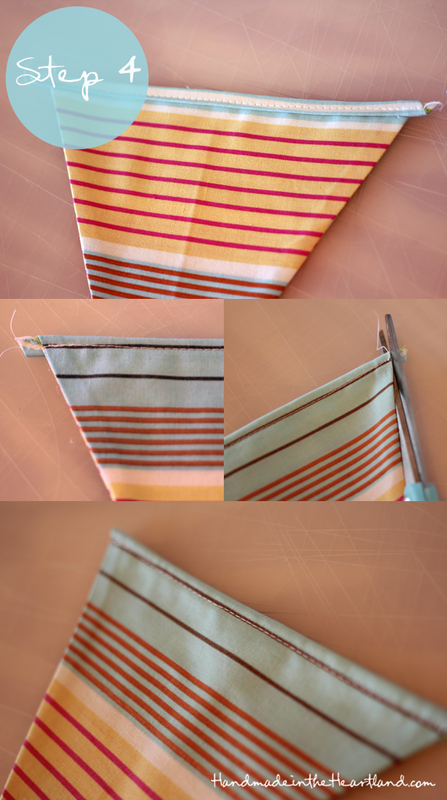 Step 4: Sew across at 1/4″ so you tack the folded edges down to the pennant. and then trim the corners once more- see photo below. Now your pennants are done! All you have to do is sew them to the trim. Step 5: Measure out your trim. I used some trim i got off of pick your plum a while ago. I left 2″ in between each pennant and i thought it was great placement. Instead of pinning them all to the trim for them just to fall off as i was sewing i would sew one and then measure white sitting at my sewing machine and pin one at a time. I just top-stitched the trim on to the pennant. After that you’re all done! yay! 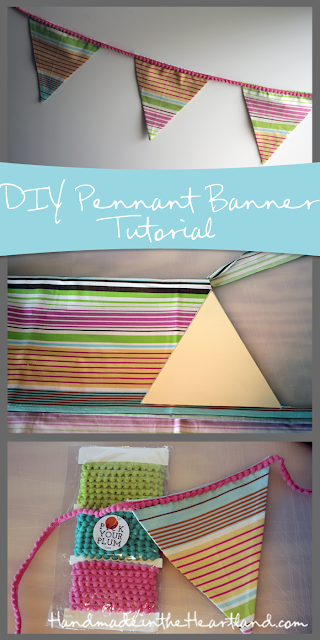 now you have a cute pennant banner to use at any special occasion or just to decorate a room. Send me a picture if you make one, i’d love to see it!